← Austen, Downton & Rowling and The Case of Appalling Timing! A Diary, a Darcy and a Declaration! Punctuality is in my blood; in fact, I am invariably early for everything – often ridiculously so. It doesn’t matter whether it’s a matter of little consequence, such as what train I choose to catch for a day out on my own or massively important, like an interview or (back in the day) arriving to teach a class on time. So, onto a round up of a few things I’ve been involved in since our relocation to Switzerland nearly two months’ ago. 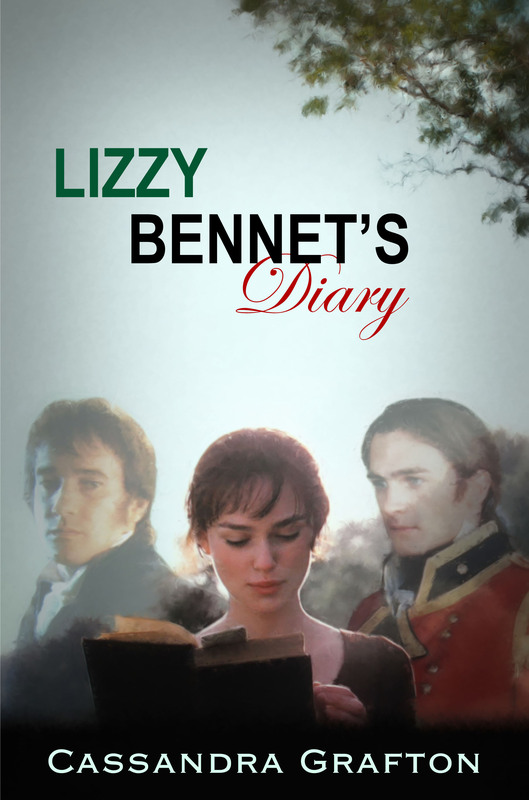 Today, I finally started posting Lizzy Bennet’s Diary over at Austen Variations and you can find Chapter One here! (I say ‘finally’ because I announced my intention of posting this story here on my Works in Progress page many months ago). I hope you will enjoy it – chapters will be posted on a weekly basis and, bearing in mind my confession above, I am delighted to reassure you that its being hosted at Austen Variations will ensure I stick to that promise! Last week, I was on author Maria Grace’s Blog, Random Bits of Fascination, answering her interview questions, and you can read this fun experience here. Next week, I am due to be on Janet Taylor’s Blog, More Agreeably Engaged. 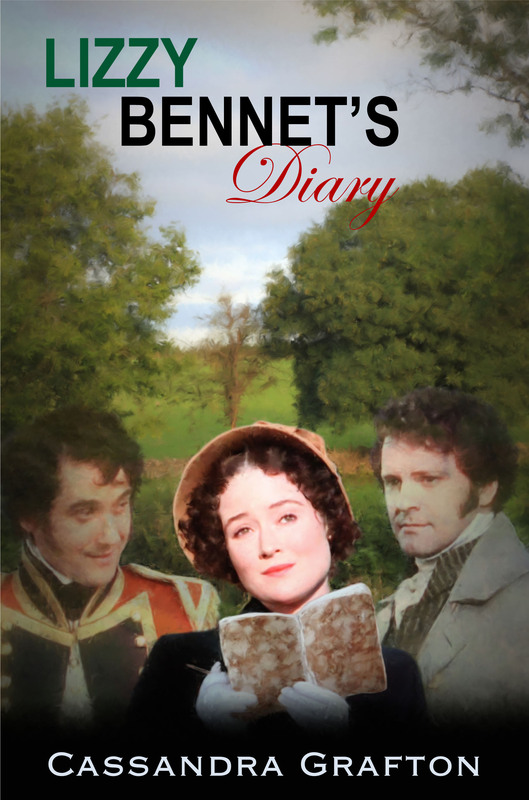 Janet produced the ‘covers/posters’ for the Lizzy Bennet’s Diary project which, as you can see, were inspired by the well-known poster for the Bridget Jones’ Diary film (a modern day take on Pride & Prejudice). 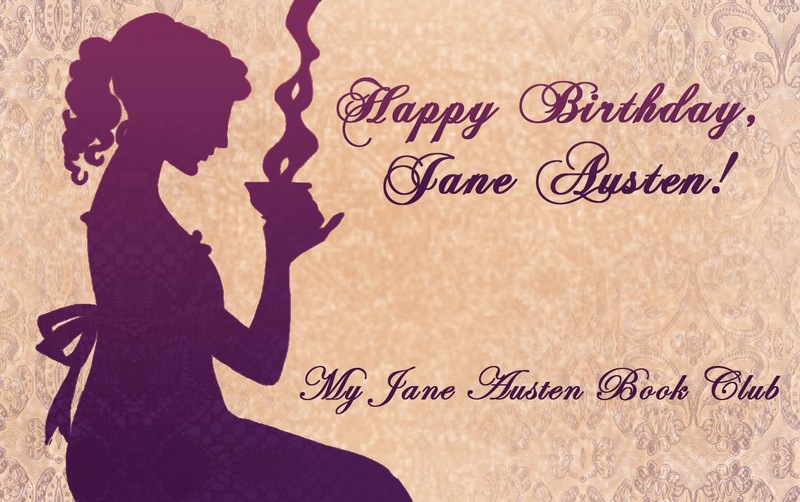 I was also delighted this week to be made an Honorary Janeite by All Things Jane Austen. This is a fabulous, constantly expanding collection of wonderful things relating to Jane, her books, the adaptations and also many historical references including Georgian and Regency buildings, objects, clothes, jewellery – anything from temples to teacups! As for my new book, it remains a work in progress. I am learning from past mistakes, so I will make no further comment on when it might be ready! All I can promise you is that I am working on it, it is going well and when I do have more news, you will find it here first! This entry was posted in Uncategorized and tagged Austen Variations, Darcy, interviews, Jane Austen, Lizzy Bennet's Diary, Pride & Prejudice, writing. Bookmark the permalink. 4 Responses to A Diary, a Darcy and a Declaration! I loved to read your news, especially about the Lizzy Bennet Diaries, which I’m really looking forward to, and the post at Random Bits of Fascination was great to read – upbeat, funny, lovely! Good luck with your writing and have fun whatever you do!